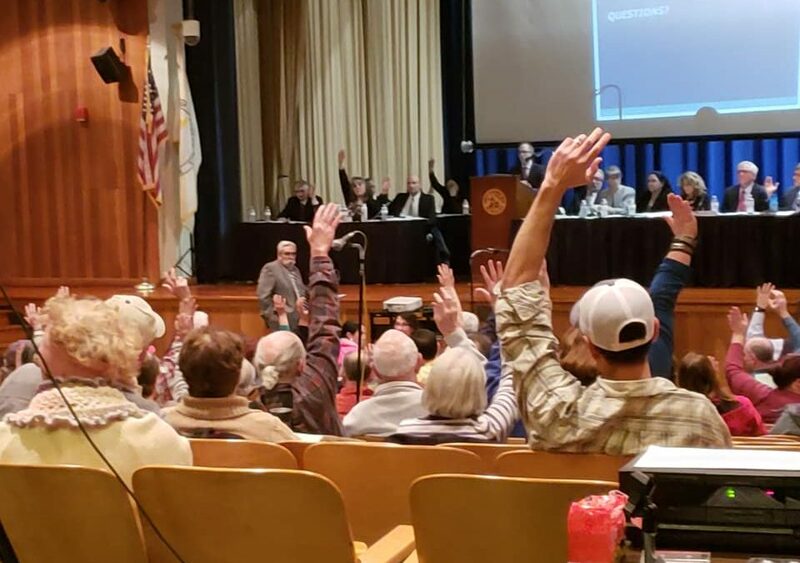 On Tuesday, November 13th, the Town of Fairhaven held a special Town Meeting to discuss the future of cannabis sales in town. Article 8, proposed by petitioners against the opening of retail cannabis dispensaries, aimed to extend the moratorium that’s currently in place until June of 2019. Article 9 was for the passage of the Planning Board’s recreational cannabis zoning bylaw. During the meeting, residents and town meeting members had the opportunity to voice their opinions on both articles. The outcome resulted in a majority vote in favor of the zoning bylaw and against extending the moratorium. What does this mean for Bask? The moratorium in Fairhaven will expire on December 31st; however, that does not mean that Bask’s doors will be open to adults 21+ without a medical card on January 1st. Bask will begin drafting an application for a recreational marijuana retail license and then will need to create a host community agreement with the town. Because of the steps that need to be completed with the town and the Cannabis Control Commission, there is not a specific date for when cannabis will be available to adults 21+ without a card at Bask. It is anticipated to take around 6 months. The main priority for Bask, as it has been since day one, is to provide premium cannabis to our patients in a safe, clean, and friendly environment. Bask will ensure there are measures in place so that patients will have the ability to purchase their medicine. This means reserving inventory for patients and creating separate lines for medical and retail. Because the regulations for medical and adult use products differ, we will also have a separate menus. How will we know when you’re open for adult use? It will be a few months before Bask is open for adult use sales and we promise to keep everyone updated throughout the process. The best way to keep up with what’s going on at Bask is to sign up for our weekly email, which you can do at the bottom of this page. Thank you to everyone who helped support the Fairhaven Planning Board’s zoning bylaw and for supporting Bask. We look forward to the future growth of Bask and the ability to provide cannabis for adults 21+. Thanks you all for keeping us updated with the latest information.